Click here for this issue. 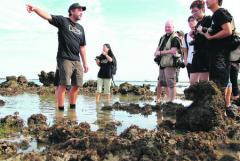 Semakau Island, the world’s first offshore landfill, is set to be expanded to cover a 160ha lagoon on the island. This is Phase 2 of the National Environment Agency’s (NEA) plans to expand the landfill area on the island, which yesterday hosted a lesson on conservation by marine ecologist Zeb Hogan, the well-known explorer on the National Geographic Channel’s Monster Fish. 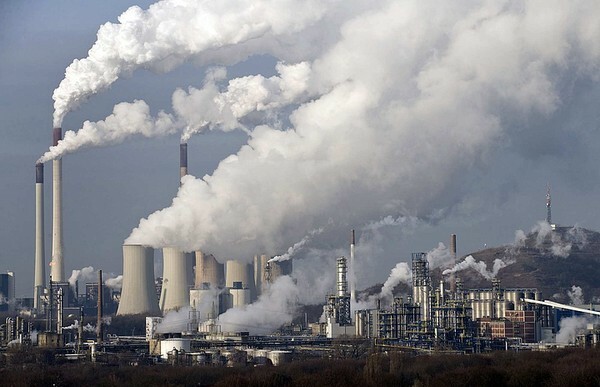 A group of international scientists is sounding a global alarm, warning that population growth, climate change and environmental destruction are pushing Earth toward calamitous — and irreversible — biological changes. Music in its most basic form is naturally green. Once you add anything that needs to be plugged in and throw in lasers, lights, and a rockin’ sound system, you’re leaving a sizable carbon footprint. 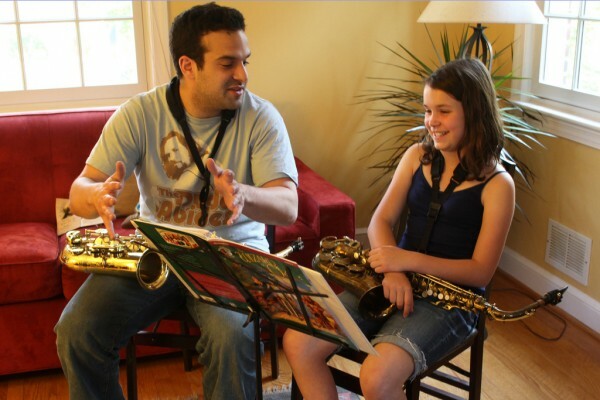 Even the music you teach in school can leave some sort of carbon footprint if you think about it. The green concept isn’t clearly defined in terms of what is green and what isn’t. Instead, it’s really about changing perceptions. This is certainly true when it comes to making a career choice that will have a big impact. Teaching easily fits that definition. Just add a little green and you’re all set. care for our environment. Out of all the song entries, the winning song from the Eco Music Challenge 2012 will be selected by a panel of veteran musicians as the official Clean and Green Singapore theme song for 2013 and the winners will also showcase their songs at various public events. Details of the challenge can be found at www.nea.ecomusic.sg. 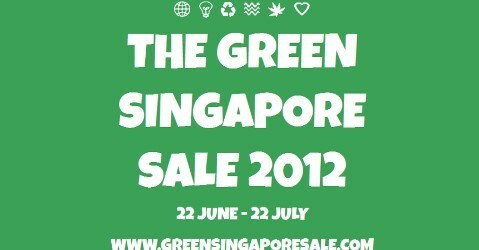 The Green Singapore Sale 2012 brings you one month of eco-friendly, sustainable and ethical shopping from 22 June to 22 July! 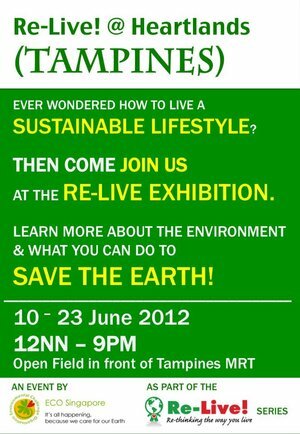 Check out http://www.greenstore.sg/for more details! If everyone were to consume like an average Singaporean, we’ll need 3.5 Earths. Find out why at the Living Planet Report Talk by WWF. Click herefor more info.